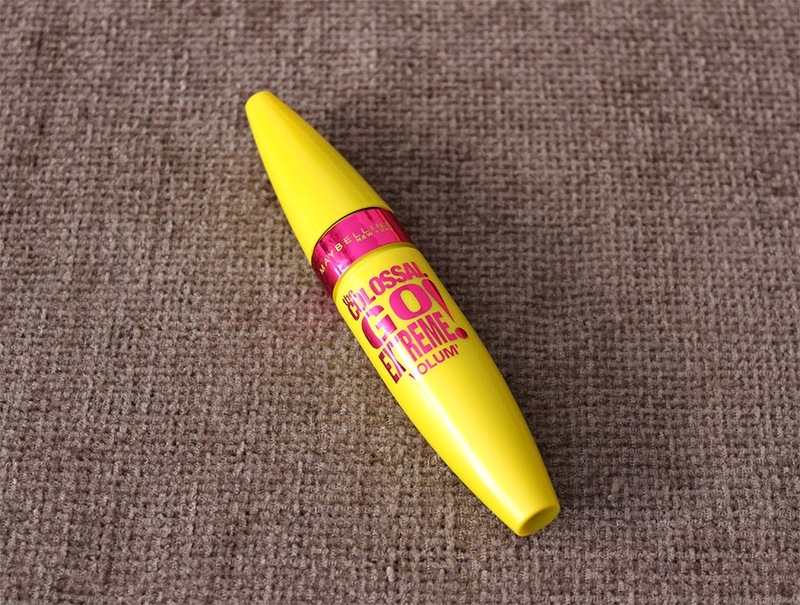 I love trying new mascaras, right now I'm using Maybelline's newest addition to the Colossal line, the Go Extreme!, it was given to me a few months ago when I attended a Maybelline event. I've been waiting for a few months to open and try it because I've had a few ones opened already. I've been using it for about a month now and I have to say that I'm really impressed by it! Let's see why. Before I talk about the brush and the formula of this mascara let's all appreciate how beautiful and fun the packaging is-yellow and pink-it screams summer to me! I think Maybelline did a great job designing the packaging of the new Colossal mascara. Now let's talk about about the brush, it has quite a big brush with a unique shade that is fat in the middle and more narrow at the tip, the small tip helps a lot grabbing the inner and smaller lashes and somehow it manages to wing out the outer corners perfectly. The really packed and long bristles define the lashes quite well and it doesn't clump at all. It has a wet formula but that doesn't weigh down my lashes at all, I've also noticed that it doesn't leave them soft or hard, I'd say something in between it doesn't make my sensitive eyes tired after a while. It's really easy to work with this mascara, it coats all of my lashes and lifts them up, it holds a curl for hours with no problem. Also the shape of the brush really helps winging out the outer lashes creating a feathered look,the one that "The Falsies Flared" also from Maybelline completely failed to do. I'd say that it gives more length than volume to my lashes, it also seperates them really well. If I coat them lots and lots of times with this mascara it does create a more dramatic look but I don't like doing that because adding more product it makes them feel very heavy, I only do that when I want more of a night time look. In Greece it costs 13 euros, it's less than the price of The Falsies mascara which is 15 euros, but I still believe that the price should be less than that. In Europe drugstore mascaras are way pricey! -It has a really fun packaging. -It gives length, seperates the lashes really well and it holds a curl for hours. 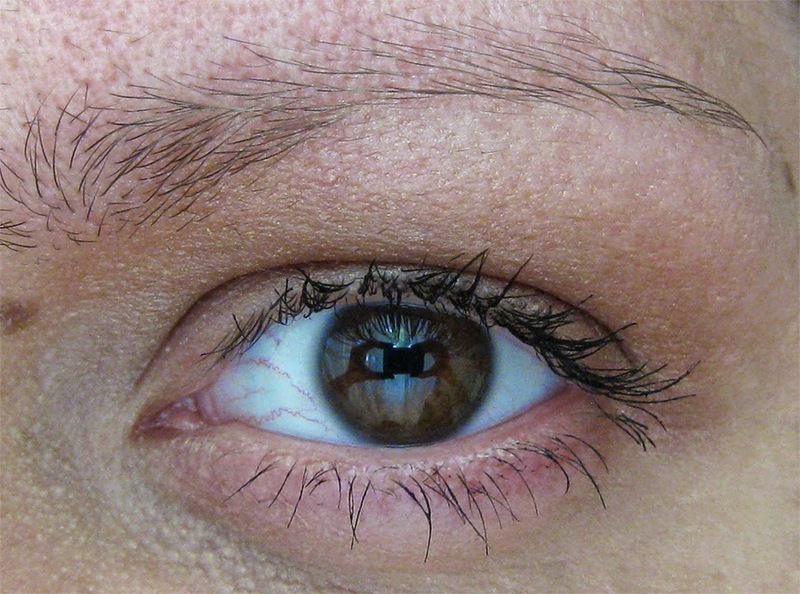 -It's winging out the outer corners creating a feathered look. -It doesn't smudge, even many hours of wearing it. 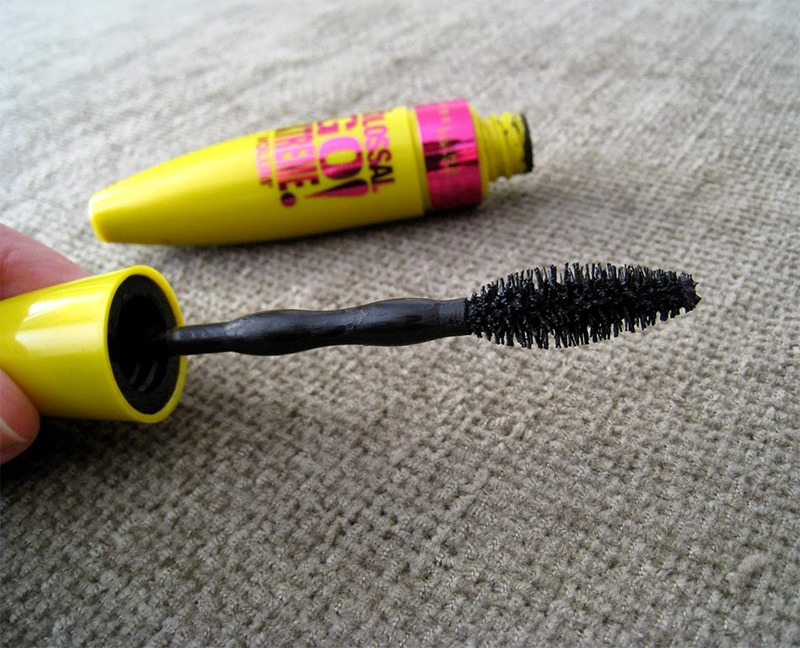 -It's a great mascara for daily wear. -I expected to give more volume to my lashes. -It doesn't give an "extreme" look to the lashes, it's great for a daily look. In my opinion this is the best Maybelline mascara in the market right now, all the previous ones that I've tried from Maybelline disappointed me. I really enjoy using it mostly because of the feathered look that gives to my lashes, it makes my eyes look more awake. I think that if you don't have high expectations about the "extreme" look that it claims to give, you will definitely enjoy this mascara for an everyday use. 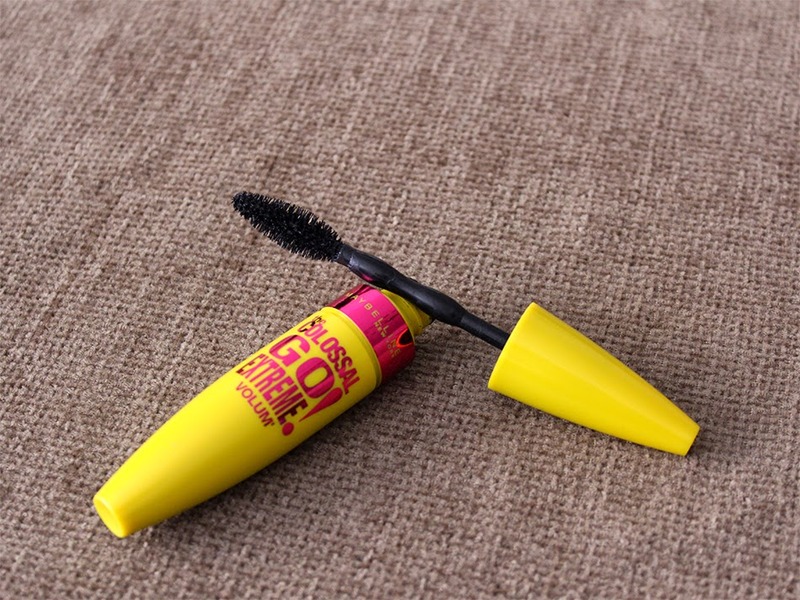 Have you tried the Maybelline Colossal Go Extreme mascara yet? Let me know what you think! Αλήθεια??? ?Η πιο καλή από αυτές που κυκλοφορούν??Ενδιαφέρον!! Βέβαια..δεν ξέρω από την φωτό δεν μου φαίνεται και τόσο εντυπωσιακή! Φταινε οι αδυναμες βλαφαριδες μου, καμια δεν δειχνει εντυπωσιακη πανω μου. Σιγουρα δεν μπορει να φτασει την αγαπημενη μου Lash lumper απο Sephora, αλλα απο οσες εχω δοκιμασει απο την Maybelline ειναι η καλυτερη. Aaaa τώρα μου βάζεις κι άλλη στο παιχνίδι!! !αχχα θα δω και αυτήν από Sephora! !Δεν τους είχα δωσει ιδιαίτερη σημασία! Great post! The applicator is really different looking, I like it. Η Rocket ηταν καλη, εδινε ογκο, αλλα δεν αντεχα με τιποτα την συσταση της, εκανε τις βλεφαριδες μου αρκετα σκληρες σε βαθμο να πονανε τα ματια μου.